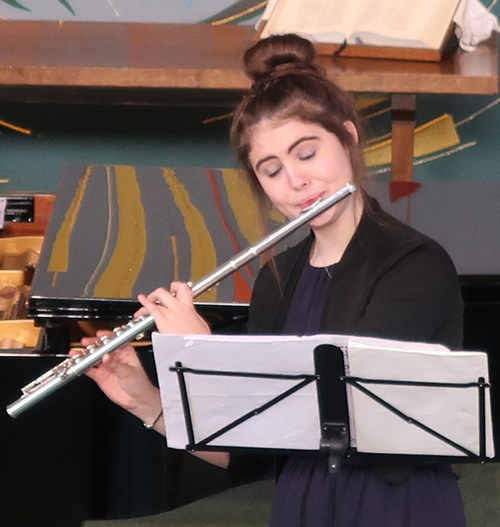 The annual concert given by The Royal Northern College Of Music Juniors, took place last Saturday at the Methodist Church. We were treated to a wonderful programme of variety, musicianship and technical accomplishment. Alexandra Clarke on flute delighted us with the allegro con moto from Muczynski’s flute sonata op 14. This was a tour de force of rhythmic vitality and lyricisms with tight dialogue between piano and flute. Imogen Parsley took us to the world of Mozart’s Marriage of Figaro in the delightful aria “Deh vieni non Tarder”. Brahms' violin sonata from Alistair Burton brought the first half to a close. After the interval, pianist John Daly played a magnificent performance of the technically demanding 3 Argentinean Dances op2 by Ginastera. 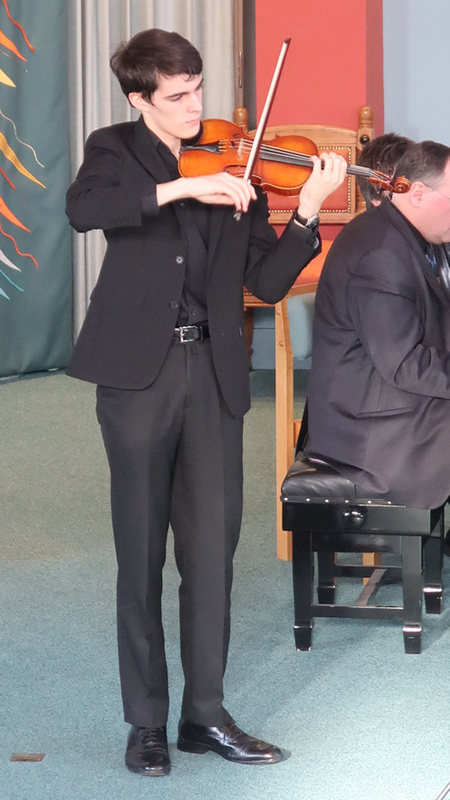 Alistair Burton treated us to the popular Introduction and Tarantella op 43 by Sarasate. 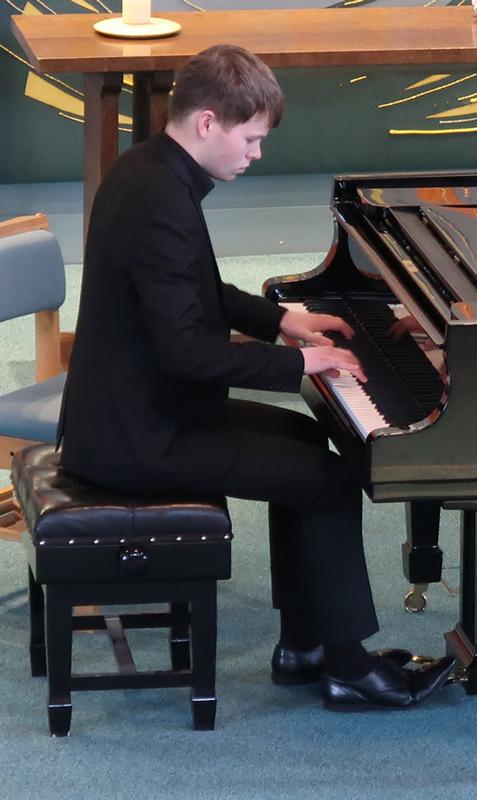 All performances were masterfully supported by accompanist and tutor, David Jones. 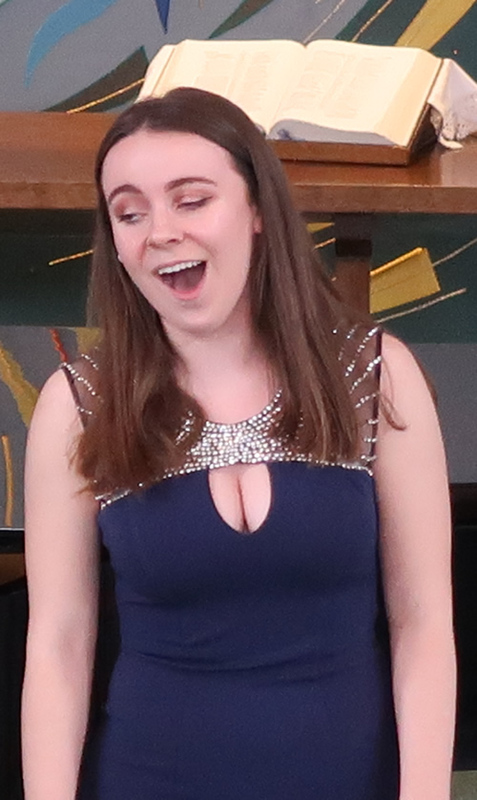 We were left with the overriding impression that this showcase of talent was in good hands at the Royal Northern College of Music, junior department.